Going online is a part of the information-seeking process for many women newly diagnosed with breast cancer, and you or your family members may search out information at various points over the course of your treatment. Should you choose to refer to online resources, there are many that are reputable and up-to-date. However, I hope that the information in The New Generation Breast Cancer Book has driven home a main point: online information acquisition is usually limited by the inability to discern if what you are reading is relevant to your particular case. The sources listed below are trusted, but again, even reputable sources cannot provide individually tailored information or advice. These resources are all the more helpful when you have a top-notch team advising you, connecting the dots between the online information you find and what is true about your particular case. Want to know what doctors are reading? This resource, providing access to scientific publications in peer-reviewed journals, forms the basis of most of medical literature. While it may be tough to decipher our language without a medical background, most people can understand the basics. You can search by topic or by author if you are interested in reading about an individual doctor’s particular research interests or accomplishments. Reliable information about all kinds of cancer, including breast, with a focus on research. 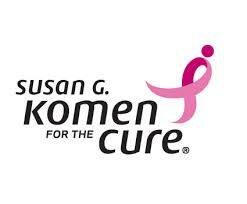 Provides current facts on breast cancer, including numbers of cases and survival data. Many resources for women of childbearing age interested in fertility preservation. A resource for women of childbearing age, providing information on fertility preservation. 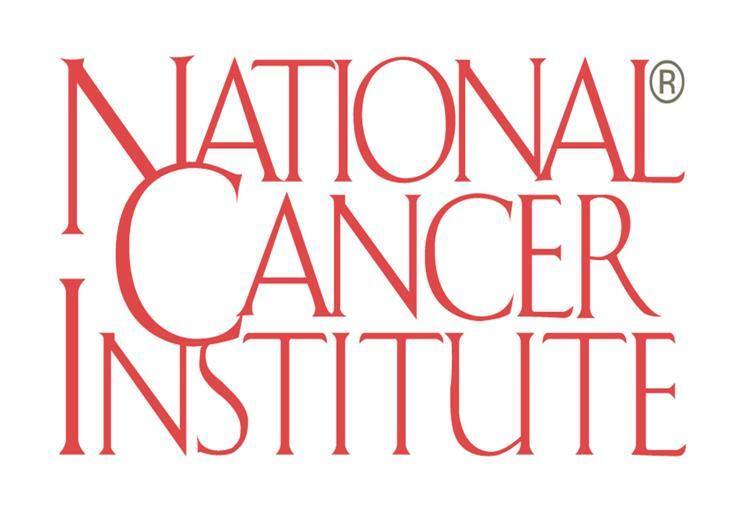 The leading national association of medical oncologists. Has a useful online directory for identifying practitioners in your area or from any part of the world. Also an excellent resource for practice quality guidelines, mostly for physicians, but certainly accessible to the lay public as well. A nationally recognized resource for information about breast cancer, research, and support efforts.guidelines, mostly for physicians, but certainly accessible to the lay public as well. Founded by Evelyn Lauder, one of the leading philanthropic sources of breast cancer research funding for the field’s leaders and their efforts. 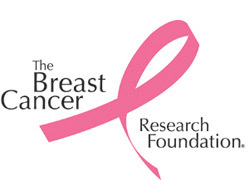 Also has an excellent facts and resources section at www.bcrfcure.org/breast-cancer-statistics-resources. This model is used by many physicians to assess risk for breast cancer, and can help guide decisions regarding the need for added screening and prevention strategies. This website provides information by geographic area on FDA approved mammogram facilities across the country. If you are interested in finding out more or incorporating integrative medicine approaches into your care, this website is a resource for evidence-based information.